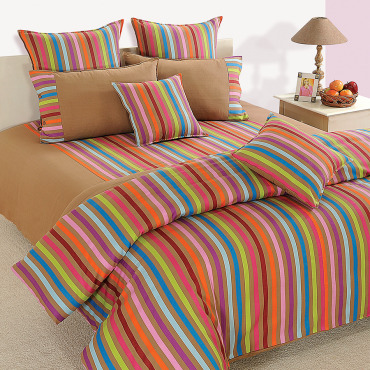 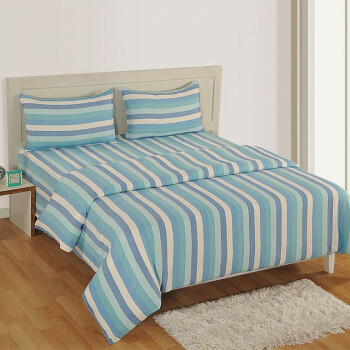 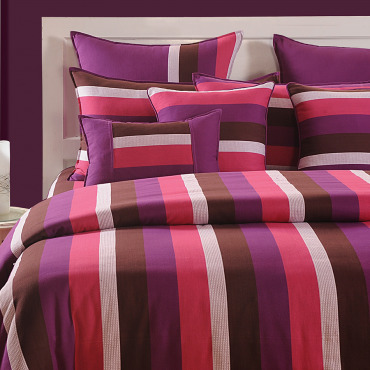 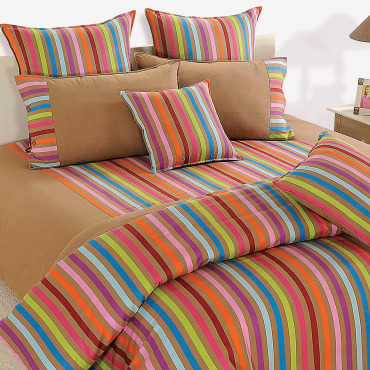 Decorate bed in colorful stripe bed sheet that help you add a touch of soothing and calm ambiance to your bedroom interiors. 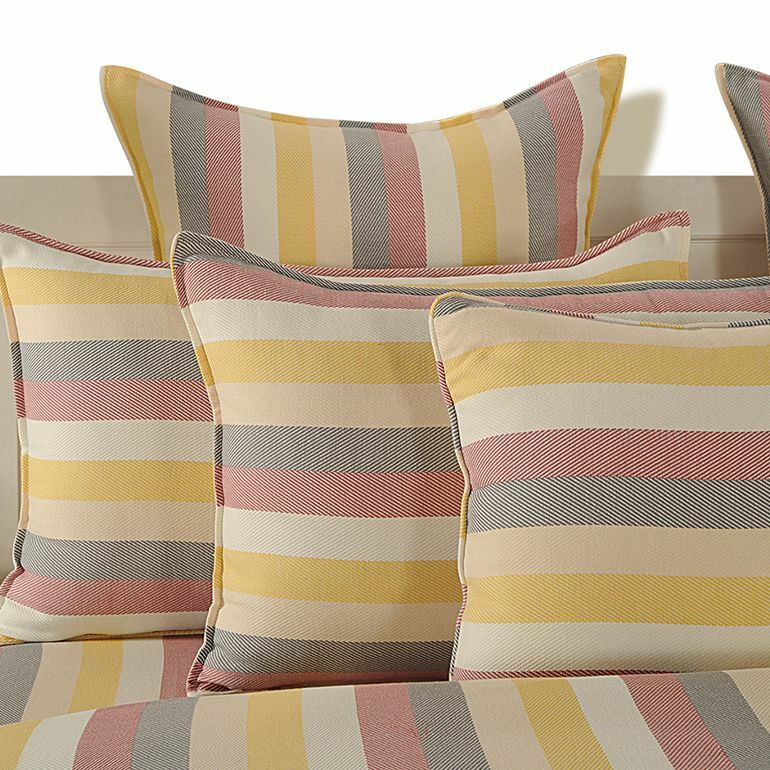 The light tones of yellow, red and grey white and cream strike a perfect balance with intense shades of wall paints art souvenirs and showpieces. 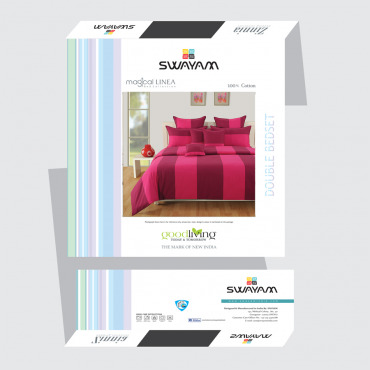 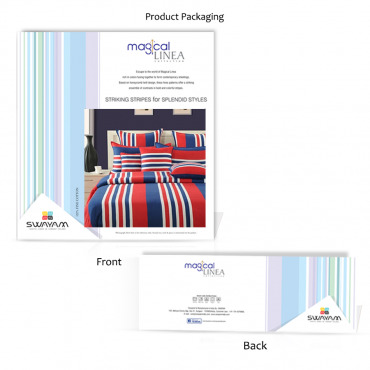 Also if your room is sun facing and if you desire to present lively, natural and soothing flair to your personal space, then buy soothing vibes magical Linea bed sheet exclusively at www.swayamIndia.com. 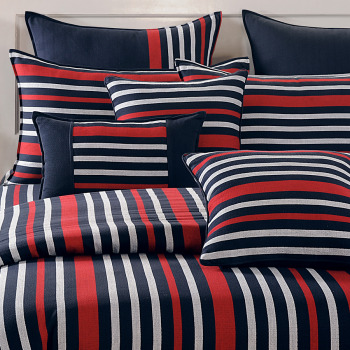 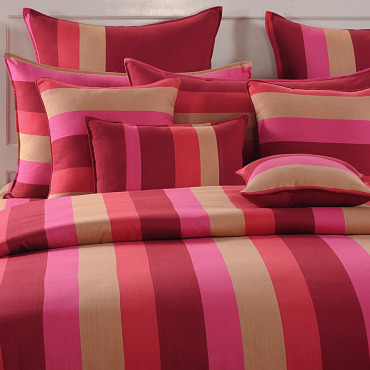 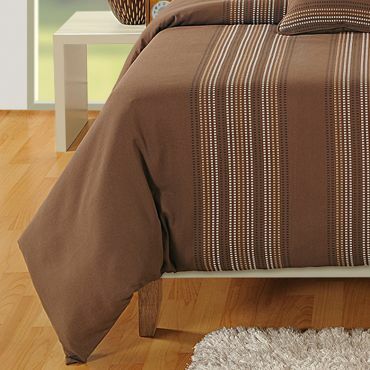 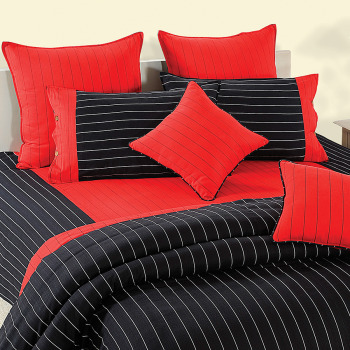 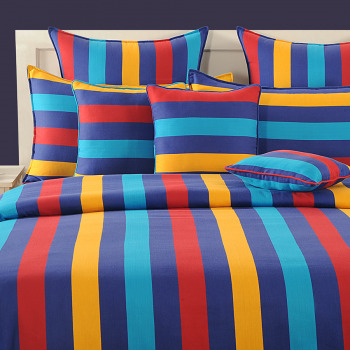 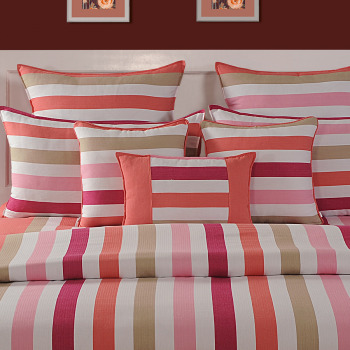 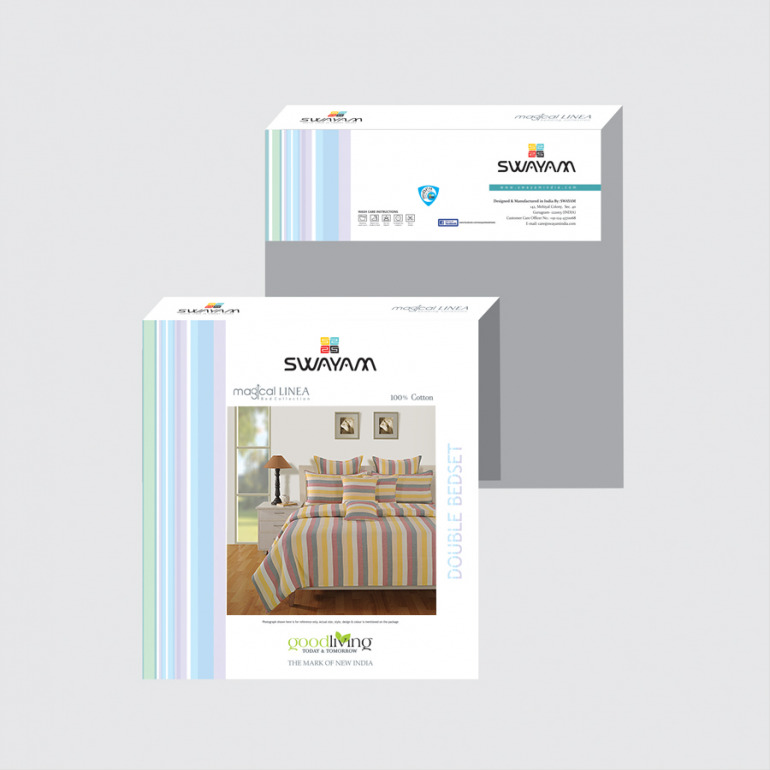 The colorful stripe bed sheets would be ideal to use for all seasons as they are light, natural, warm and soothing in nature. 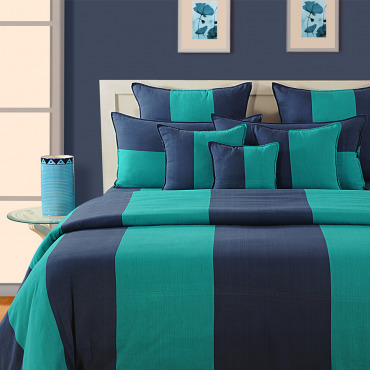 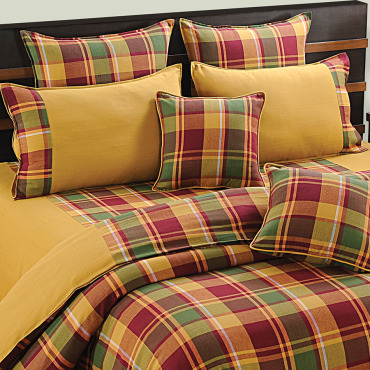 The pure cotton bed sheets are highly comforting to sleep or relax on. 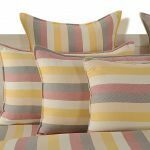 The use of natural fabrics ensures the sleeper would feel cool and airy as cotton absorbs all the sweat and excess fluid away from the body to make one feel breathable and easy. 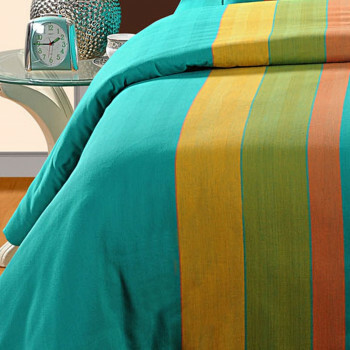 Its anti-allergenic and soft texture assures a skin -friendly experience to the customer. 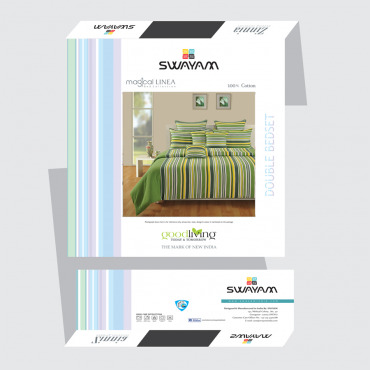 Buy soothing vibes magical linea bed sheet to reap the benefits of comforting and stylish bedding for a long lasting. 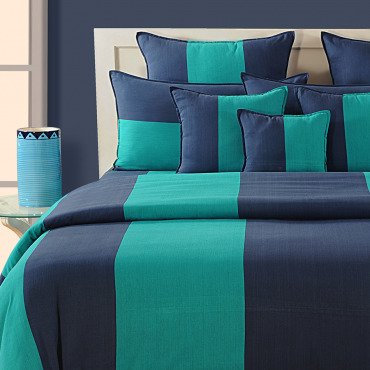 Pay online for pure cotton bed sheet through net banking, credit or debit cards.